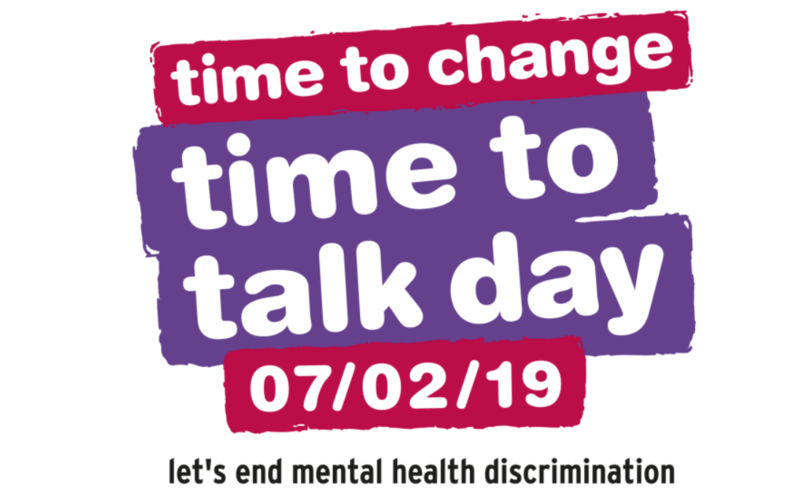 Today, February 7th, is Time To Talk day, a nationwide initiative to encourage everyone to talk about their feelings, and offer a safe space to talk about mental health. It’s really brilliant. My last blog post discussed in depth about ways you can talk about your feelings at university, to help get it off your chest – exactly what this excellent campaign is promoting. However, and I can relate strongly to this over the last week or two – sometimes you just want to be alone to deal with your feelings, or distract yourself from them – and that’s completely okay. So, here’s a few helpful coping mechanisms I’ve been using recently, for when it’s just not the right time to talk. At last count, I have about 230 different playlists in my library, ranging from playlists for each and every possible mood, to classical music I love, to songs I can play out loud in my house and my housemates won’t complain about – the list goes on. You can get so engrossed in making them that you forget about your feelings, and also discover, or rediscover songs you wouldn’t have done otherwise. Sometimes I will also just lie on my bed and listen to the lyrics of the music – when they mean something to you especially and evoke good memories, there is often no better way to get an instant pick up. Or, make a playlist to suit your mood at that exact moment in time, and work towards feeling better. As a friend of mine from school once said ‘you have to first acknowledge your mood with the sad songs, then slowly build it up to the happiest songs you can find’ Works a treat for me every time. Sometimes when you aren’t feeling great, it seems almost impossible to get up and tidy. However, personally, I find that if my room is tidy, my mind also somehow feels slightly less cluttered. I’ll put on one of my aforementioned playlists, and sort through my room – often the methodical, organised nature of it is also somewhat therapeutic for me. Of course, it’s still so good to try and get thing off your chest, by way of literally releasing the way you feel into words. This can be done through talking to others, obviously, but also through writing when you just don’t feel like speaking to anyone else. For example, allocate ten minutes per day to write down exactly how you feel – getting it on paper means it’s one less thing circling around your mind. Personally, I keep a scrapbook/ journal, where I literally note down everything – it’s a written account of my mind. I also stick in ticket stubs, photos, anything that has a good memory associated with it, to look back on during the tougher times, and realise that not everything is bad, and you can and will get through it. It’s important to note that these are all suggestions ofshort-term solutions to cope with feelings, but in the long term, there really is no better way to begin to feel more yourself than talking to someone who can signpost you to get the right help. When it is ‘Time To Talk’, feel safe in the knowledge that you will not be judged by any professional: they are there to help you and do what is best for you.